SKU: RCV013LP. Categories: Double LP, Rock, Vinyl. 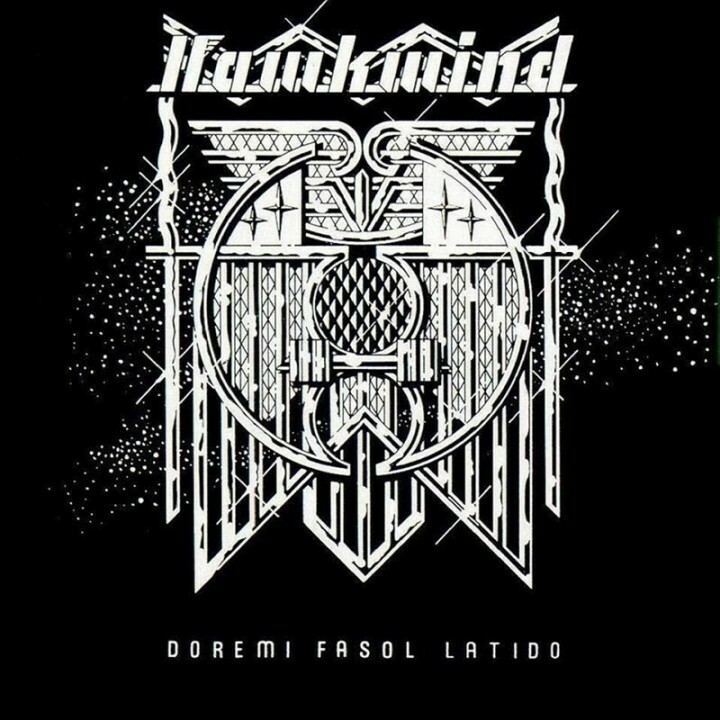 Doremi Fasol Latido is the third studio album from Hawkwind released in 1972. It reached number 14 in the UK album charts.